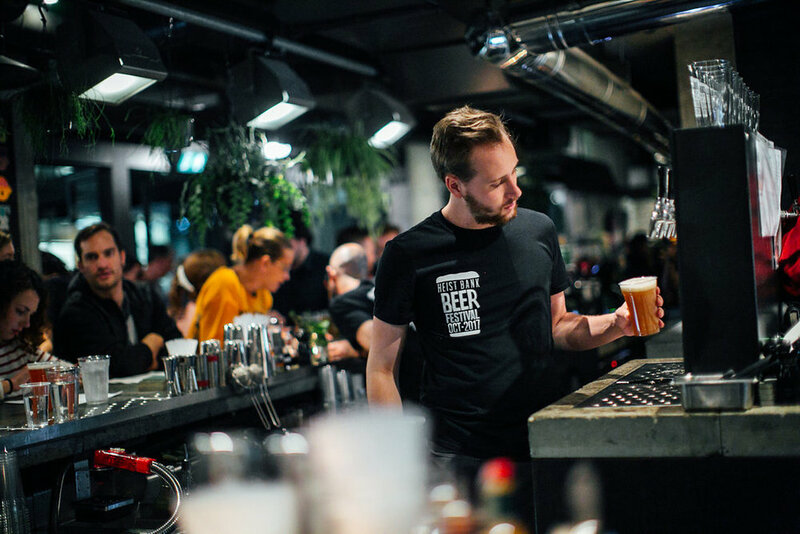 The Heist Bank Beer Festival is coming back for its second year bringing the very best of both keg and cask brews to Paddington. We will be pouring from over 50 taps showcasing breweries from the UK, Scandinavia and Australasia with over 100 beers being poured across the weekend. Our resident beer geeks have designed a well-balanced list covering a range of styles across cask and keg so there's something for everyone. Three amazing breweries will be taking over our 12 bar taps across the weekend and launching special seasonal releases and collaborative brews. Keep an eye on this website for more announcements. 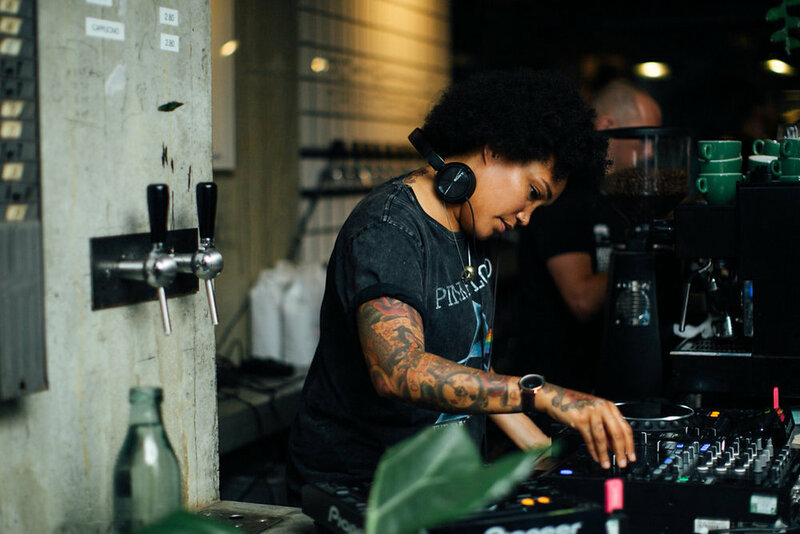 We will be running workshops in our games room for each session involving all thing beer and food, expect one-off tasting, beer and food pairings, live beer podcasts and some beer yoga. The Heist Bank chefs will be working hard to serve up a selection of signature pizzas from our wood fired oven to compliment the brews. Our DJ spinning tracks over the night sessions. Come join us at Heist Bank for this great celebration! Tickets are £15 and include the beer glass and 2 free beers from the Headline Brewery Tap Takeover.